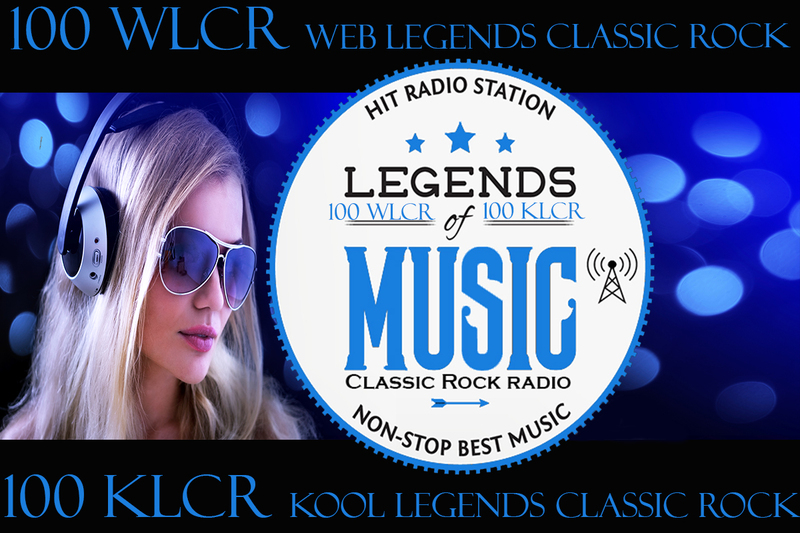 100 WLCR 100 KLCR - bECOME A LOYAL LEGEND LISTENER!CLICK HERE! 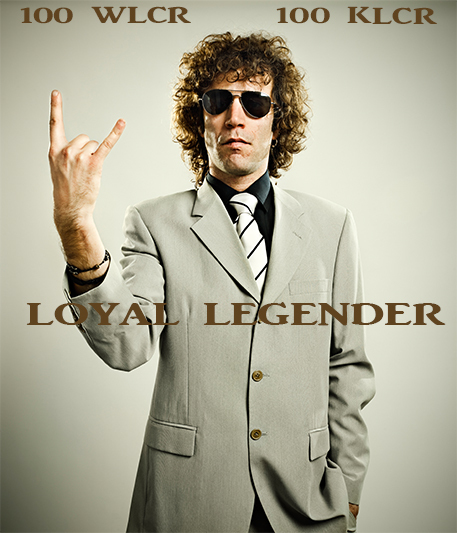 bECOME A LOYAL LEGEND LISTENER! 100 WLCR 100 KLCR loves our Loyal Legend Listeners! Join our Loyal Army and let the good times roll! Enjoy our promotions and give away prizes! 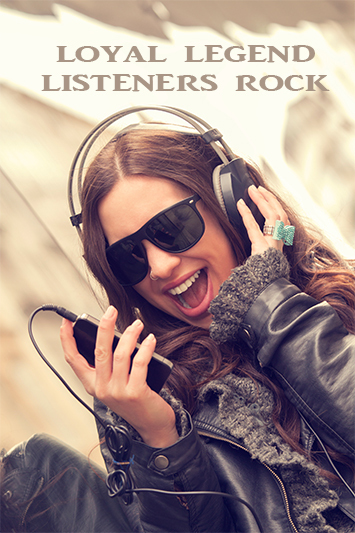 Loyal listeners rock our world and we make sure we reciprocate by keeping you up to date with all of our prizes, promos, and fun classic rock 100 WLCR 100 KLCR merch! 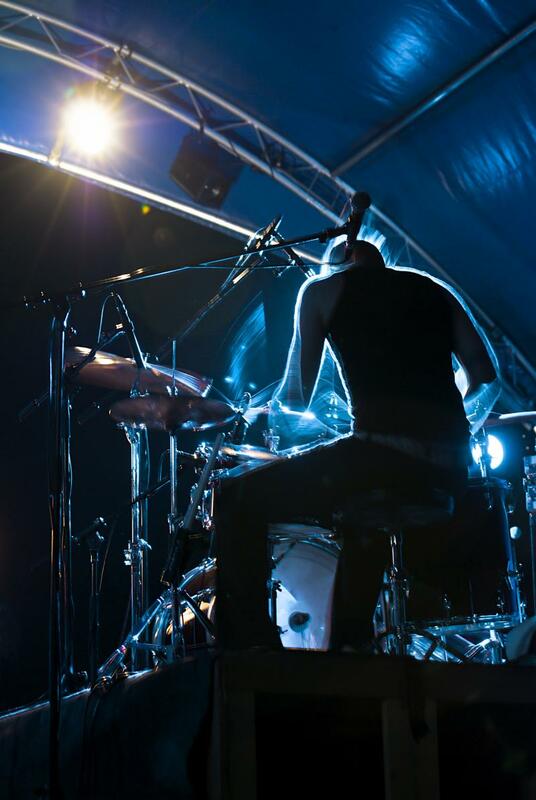 Get the scoop on all of our crazy classic rock contests. Listen and win! Legends loyal listeners are always alerted of special contests so your never out of the loop. Concert info and other cool stuff! Loyal Legenders always get the latest scoop on the coolest concerts and even contest concert ticket prizes! Don't miss out be a Loyal Legender today! Loves the Loyal Legend Listeners!!!!! 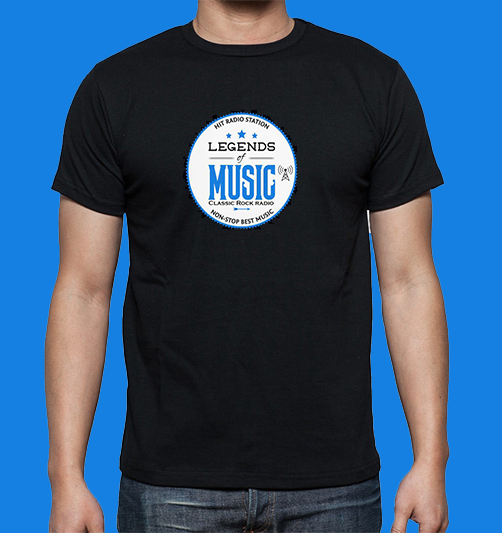 BECOME A LOYAL LEGEND LISTENER TODAY!